In this day and age of busy online activity, it’s even more imperative that businesses have a solid social media marketing plan. It’s not enough to have a Facebook business page, an Instagram account, and a presence on Pinterest. It’s crucial that working wedding photographers and those aspiring to be wedding photographers understand how to plan out a social media marketing plan and execute it properly! 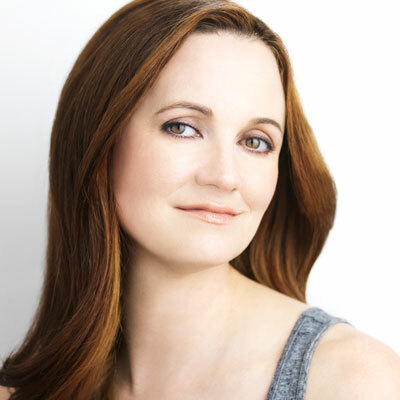 Wedding photographer Susan Stripling will walk you through how to create a dynamic, efficient, organized, and eye-catching social media marketing plan. 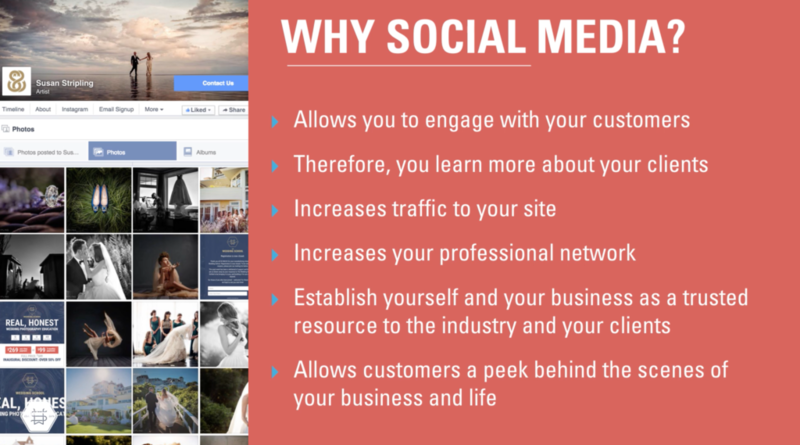 By the end of this fourteen-part course, you’ll be ready to create and implement your own social media marketing plan for your photography business today. This course will begin with an introduction on why social media management is so crucial. Susan will walk you through the many reasons that it’s important to have a solid social media marketing plan, and why it’s helpful to attracting new clients. She will then help you find your voice on social media. Who are you online? How do you want to present your business and your work to current and prospective clients? What do you want to talk about? Solidifying a voice online is the first step to creating a solid social media marketing plan that will truly succeed long-term. In the next segment of this video tutorial, Susan will walk you through how to optimize Facebook in a successful social media marketing plan. She’ll teach you how and when to boost posts, how to navigate your Facebook ads manager, what kind of posts to boost and promote, and why this knowledge is incredibly important. She will also teach you to understand your Facebook analytics, and why this information is helpful when planning future posts and promotions. The next step to a solid social media marketing plan for wedding photographers is understanding Pinterest. How can you harness the power of this platform to educate your current clients as well as attract new ones? How do you know what to pin? When do you pin? The last section of this tutorial, and possibly one of the most important, will help you streamline this entire process. Susan knows that a social media marketing plan sounds like an extreme amount of tedious, time-consuming work, but it doesn’t have to be! Susan will walk you through the programs and tools she uses to automate her social media marketing plan. She’ll help you understand which ones are worth the money, and what you can do by hand, on your own. 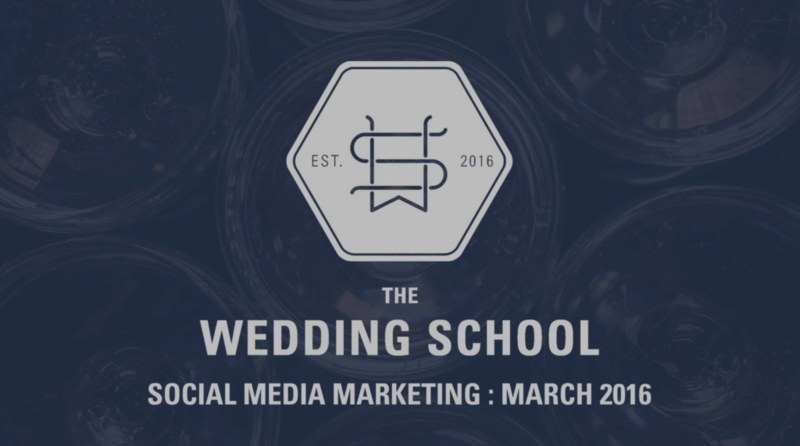 It’s important that a social media marketing plan be efficient to be effective, and at the end of this tutorial you’ll be equipped with all the knowledge you’ll need to create an organized, successful social media marketing plan for your own wedding photography business!